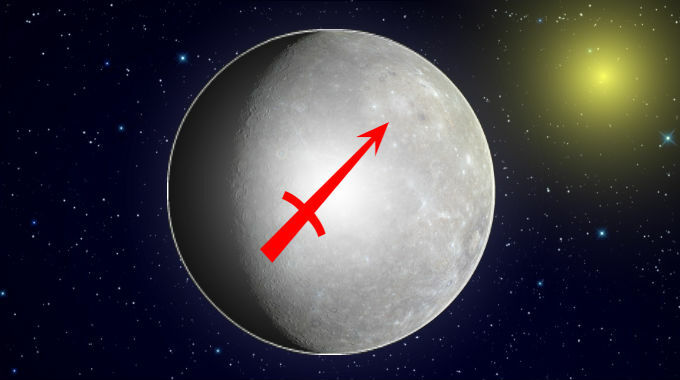 Mercury in Sagittarius is in a mutable fire sign and takes on the qualities of its ruler Jupiter, expansive, philosophical, bold. People with this placement tend to be insatiably curious, wanting to learn a little bit about everything in politics, culture, philosophy. Their education and intellectual journey is more like an adventure. “The truth is out there”. While their knowledge is wide-ranging and seemingly encyclopedic, the downside of this position is that they have a tendency to be a bit judgy and professorial. “A jack of all trades is a master of none, but oftentimes better than a master of one.” Their knowledge is more likely to be more theoretical and abstract than practical or applied, and they may conflate particulars with universals. They may consider multiple frames of reference to make sense of conflicting information. They’re probably tickled most by political satire and comedy which makes you think. This is especially true if you were born with Gemini, Virgo or Sagittarius rising. Whether you experience the better or worse significations of this position depends on Mercury’s relationship with the Sun and whether you were born during the day or at night, and the kind of aspects it makes with the other planets.